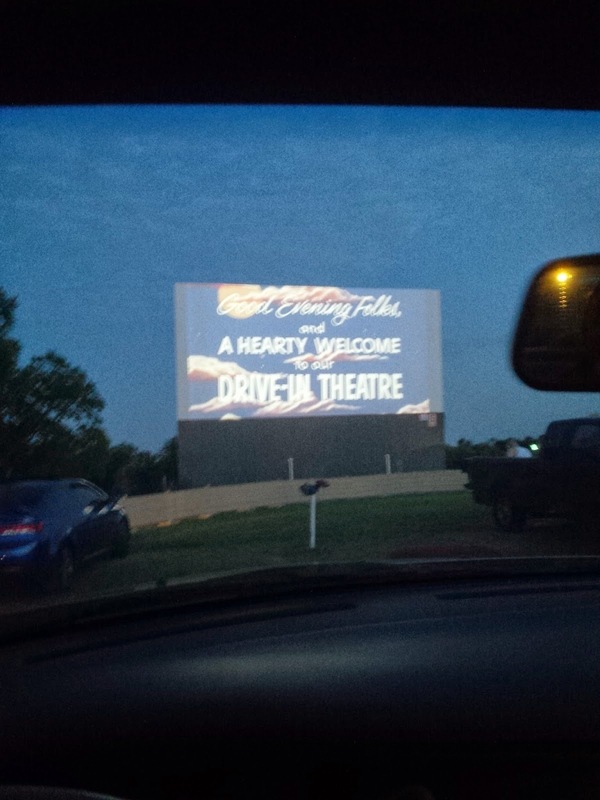 I saw the new Godzilla film last night at the Drive Inn at Ennis Texas and have to say the experience was great. 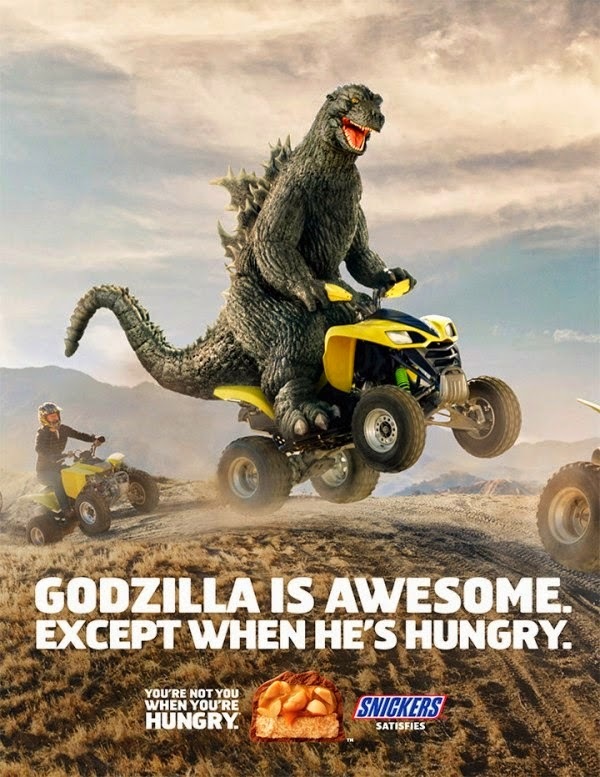 The film itself seems to be more about the people than Godzilla itself. 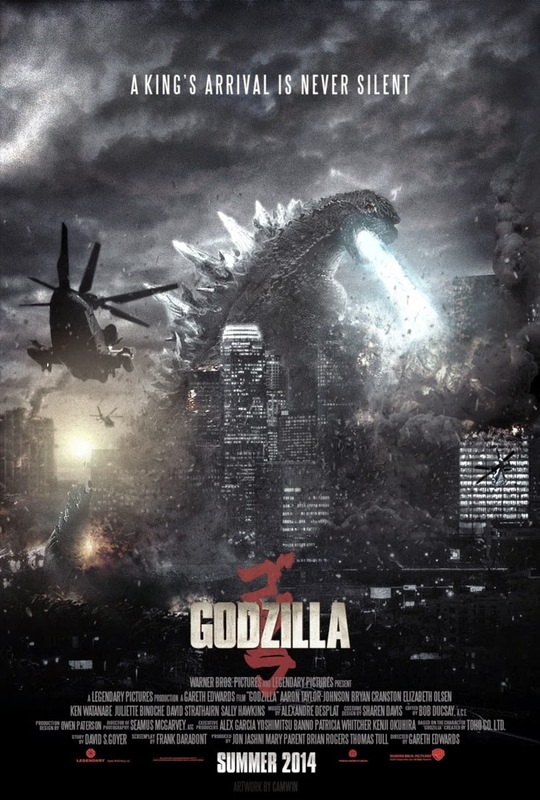 Godzilla took a long time to actually appear, and the film starts off Bryan Cranston, star of Breaking Bad, plays a scientist who finds seismic activity at a Japanese nuclear power plant a little bit suspicious. A radiation outbreak occurs, and leads to the death of Cranston's wife, and many of power plant workers. Flash forward 15 years later, Cranston is haunted by those events and the film catches up to Cranston and his son Ford who is serving in the Navy who downplays his fathers efforts as crazy. 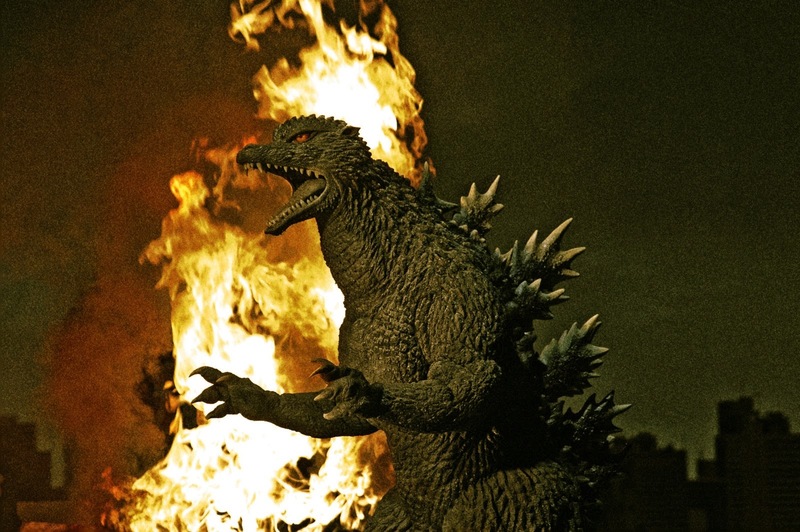 The power plants tries to cover up the fact that mutant creatures have been feeding off the radiation and created Giant super monsters and that eventually leads to an absolutely beautiful fight scene between these giant mutant monsters and Godzilla. Godzilla is massive stands 355 feet tall and just looks menacing and angry. 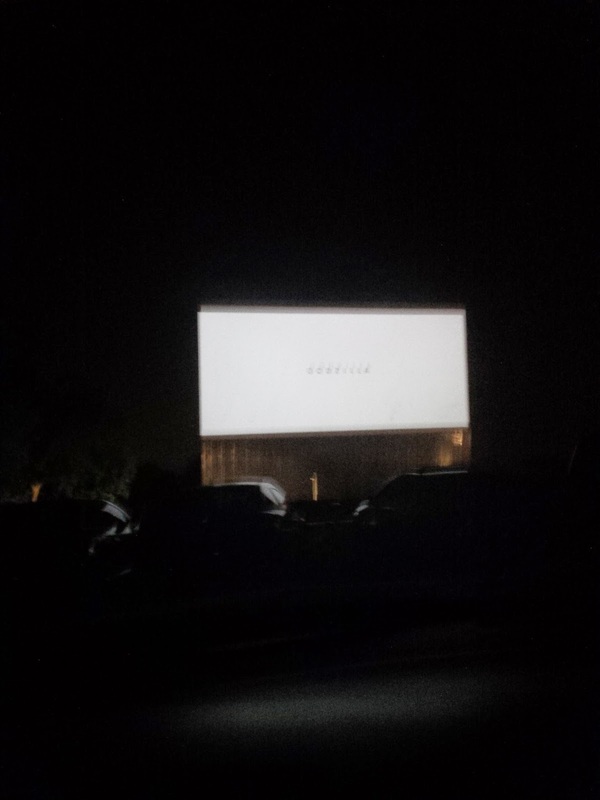 Throughout the film I felt it had a Cloverfield creature feel to it. The actual fight scenes are dark and shadowy. There is a highly emotional spot where Godzilla is being ganged up on by two of the giant mutant creatures and is almost beaten and killed but manages to use its fire breath to destroy the creatures in the end, leaves Hawaii, and swims out to sea. Overall great film, beatifically shot could use more monster fight action and less human storyline taking the spotlight away from Godzilla. I mean the film is called Godzilla, and people buy tickets to see Godzilla and not some guy in the navy. 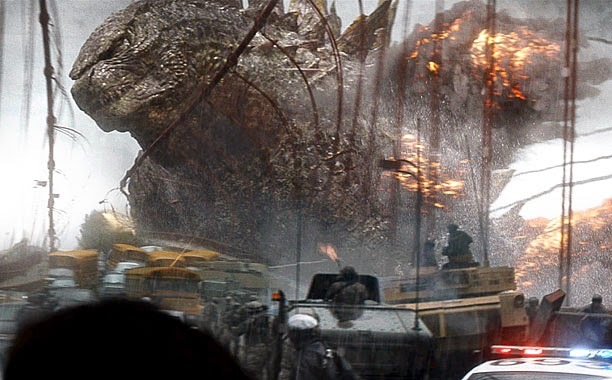 Hopefully the upcoming sequel will focus more on Godzilla, seeing it so far has made $97 million in the current weekend box office some huge numbers there! Godzilla is alive and well. "SHOP 2COOLGHOULS"
If you saw the new Godzilla did you like? or hate it? Post your comments below I love to hear from my blog followers. Continuing on with the excitement I have for the new Godzilla film that I will be seeing at the Drive In in Ennis Texas, I bring you one of my favorite Godzilla films Final Wars. It came out in 2004 was released in Japan and limited release in USA. "Shop 2CoolGhouls"
To me this film was the perfect balance of old school Godzilla with modern special effects. 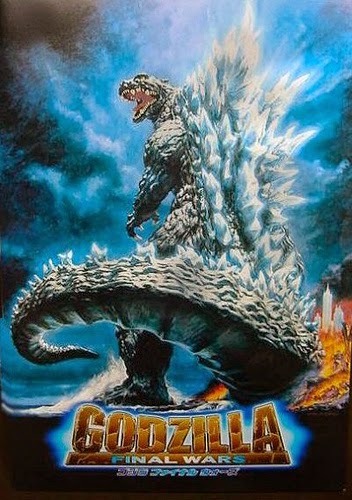 I will be reviewing the new Godzilla soon until then what is your favorite Godzilla film? Post your comments below. 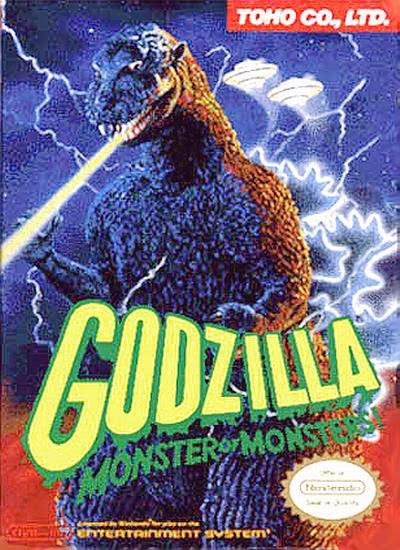 With all the excitement I have for the upcoming Godzilla movie, I decided to go down memory lane and blog about the Nintendo NES Game Godzilla Monster of Monsters I played as a teenager. My younger brother and I spent hours playing this game. 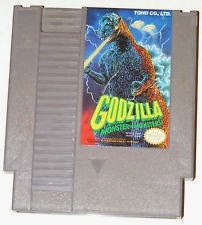 "+SHOP 2CoolGhouls+"
The game is a basic side scrolling game and featured two playable characters, Godzilla and Mothra. the storyline of the game is its set in the future and alien hordes are waging war with Planet Earth. Godzilla and Mothra are sent to earth to battle and destroy the aliens. 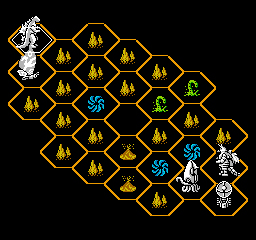 You start out the game with a hexagon board and you progress in Nine stages battling monsters, alien ships and craft. With all the hype surrounding the upcoming Godzilla movie, (personally I am excited) I found this way funny Godzilla Snickers commercial "+Shop 2COOLGHOULS+"